Certified intrinsically safe the Heron H.OIL is the most popular interface meter on the market. 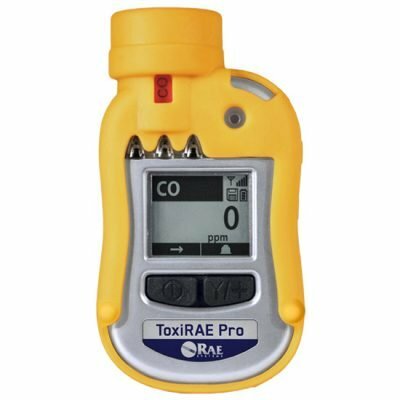 Thousands of these instruments are being used by groundwater professionals worldwide. 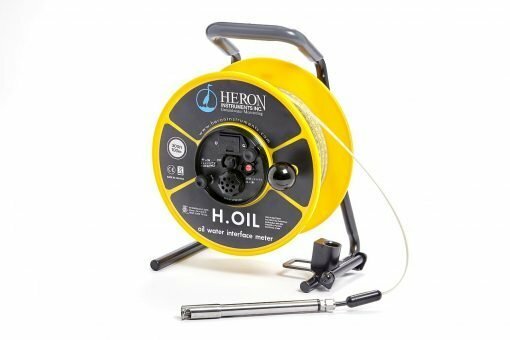 The Heron H.OIL interface meter is used to measure the thickness of floating or sinking hydrocarbon products in groundwater accurately, reliably, safely and economically. Standard tapes are printed beneath the jacketing.The print never wears off. 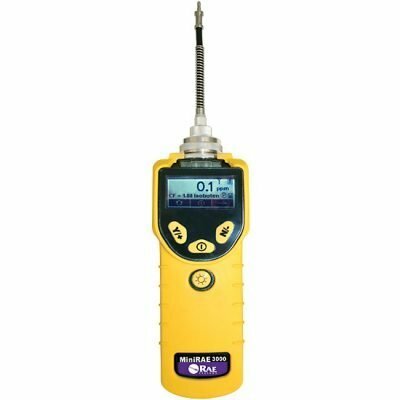 Unique flexible link between tape and probe designed to protect the tape. Should the probe become “hung up” in the well, the link will break saving the costly tape by sacrificing the replaceable probe. Easy change single 9v battery. Includes tough nylon carry bag and a comprehensive cleaning kit.